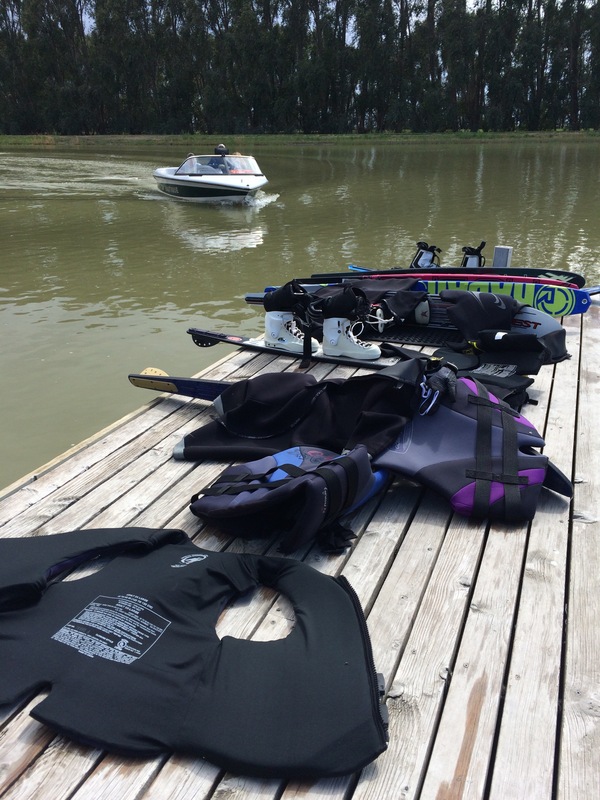 So, the boat blog has been slow while I went skiing all summer with my ski club. The boat stayed in MT all year and is safely snuggled away for the winter. I plan to drag it back to home next summer and I do have a couple more projects to complete on it. Until then, Merry Christmas and a Happy New Year! Here are some photos from our slalom course maintenance day last spring.